The shoe that started it all. 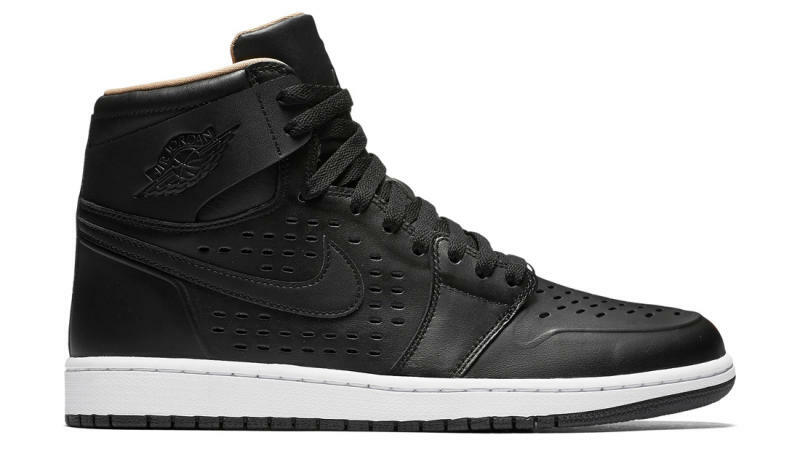 Today we take a look at the lineage of the Air Jordan 1 High. Celebrating the shoe that started it all, here's a look at the lineage of Michael Jordan's first signature shoe — the Air Jordan 1. Designed by Peter Moore, the Jordan 1 originally released from 1985 to 1986. Quite a few colorways of the model were produced, as well as a few different variations. Following its initial run in the 80s, the Jordan 1 jumpstarted the retro era in 1994, following Jordan's retirement from basketball. The shoe returned again in 2001, including the introduction of a Jumpman branded mid-top. It wasn't until 2008 that Jordan Brand started re-releasing the Jordan 1 with its original high cut. Since then, the Jordan 1 High has had a relatively consistent presence in the market, as it's been featured in the 22/1 Collezione ‘Countdown’ Pack. the Doernbecher freestyle series and commemorated Jordan's Hall of Fame induction in 2009. In recent years, the shoe has enjoyed a heightened level of popularity behind the retro of the canvas-based Air Jordan 1 KO, Nike SB collaborations and the highly anticipated return of OG "Nike Air" branding. Jordan Brand has also been packaging the Jordan 1 in a retro box-inspired by the original 1985 design. To keep you updated, here's a look at the history of the iconic sneaker, from its first release up to its most recent. Make sure to hit Stadium Goods Air Jordan 1 selection here. Air Jordan 1 Retro High OG "Letterman"
Air Jordan 1 Retro High OG "Banned"